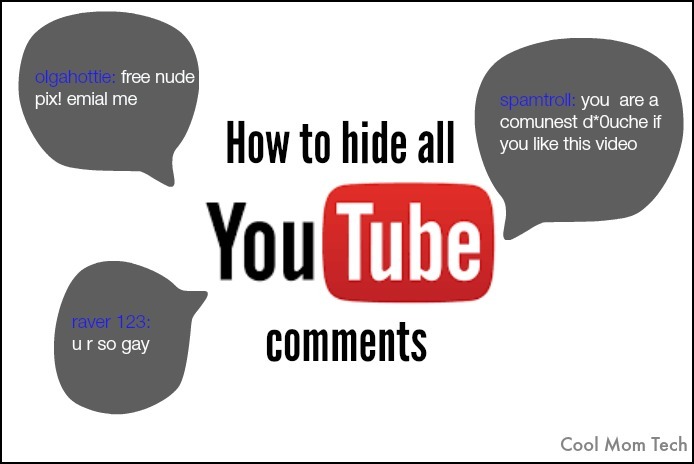 How to hide YouTube comments. Because too many of them make you lose faith in humanity. 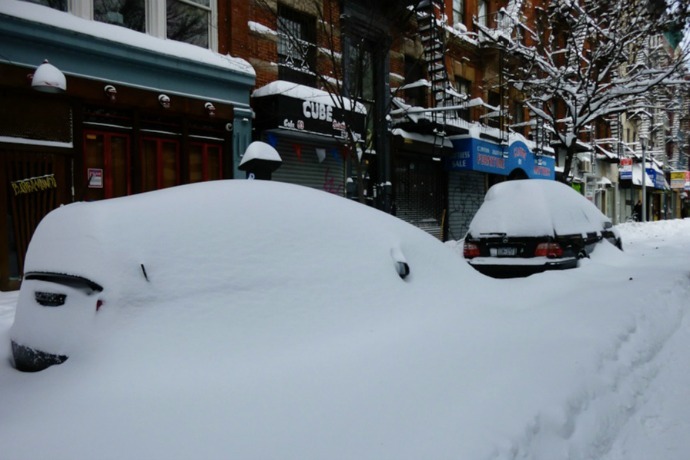 The best Twitter feeds to follow for Snowstorm 2015 updates. #SNOMG! 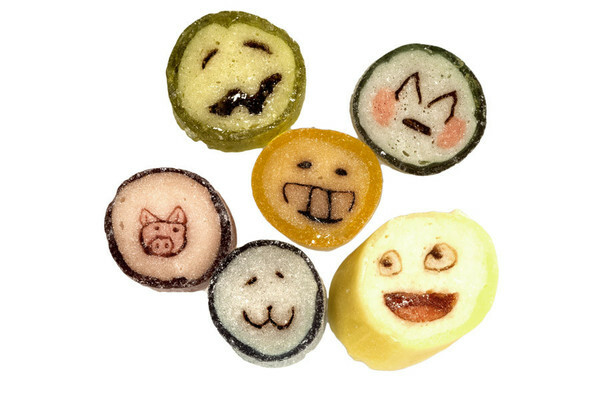 When is it okay to eat your emotions? 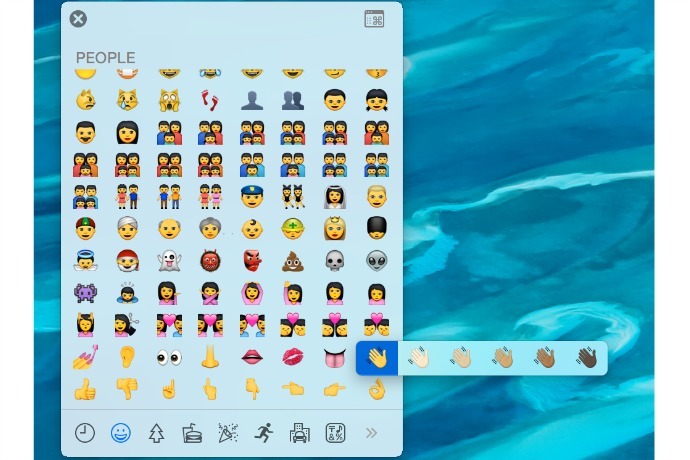 When they’re Emoticandy. How to change your Facebook page to Pirate speak for Talk Like a Pirate Day. 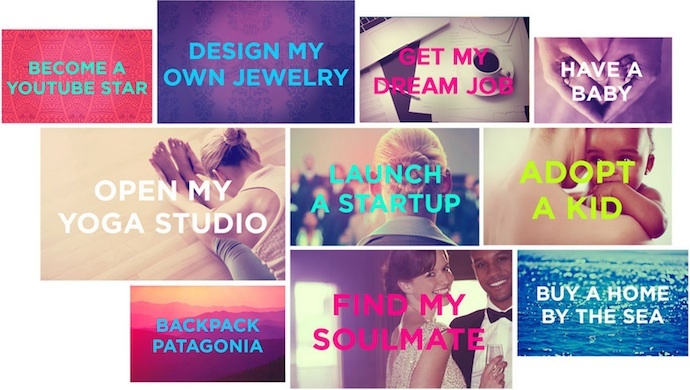 The Timeline Project: A very cool way to help women visualize goals. 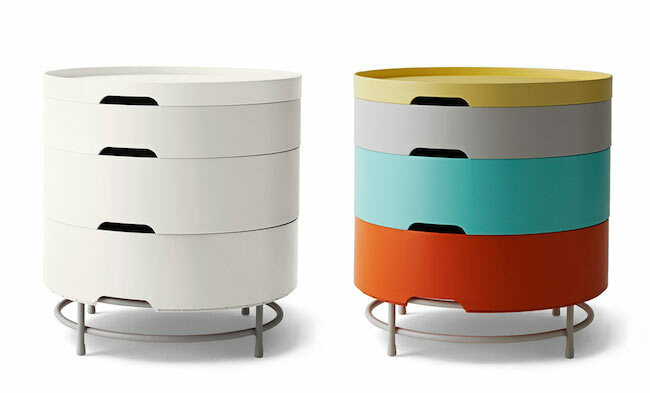 How IKEA is using Instagram in a very cool way. 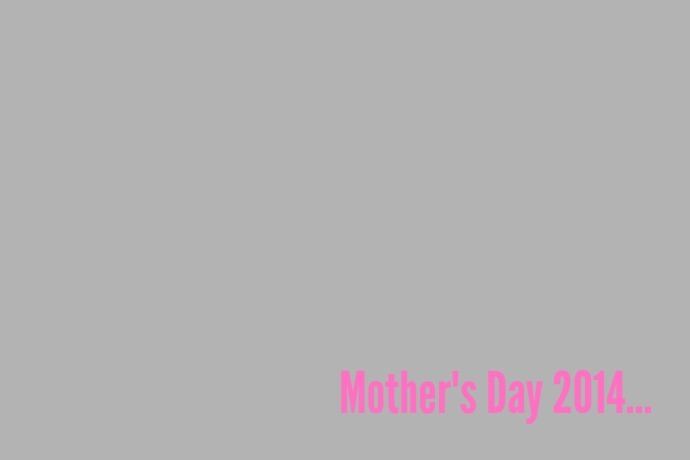 As in, no selfies. 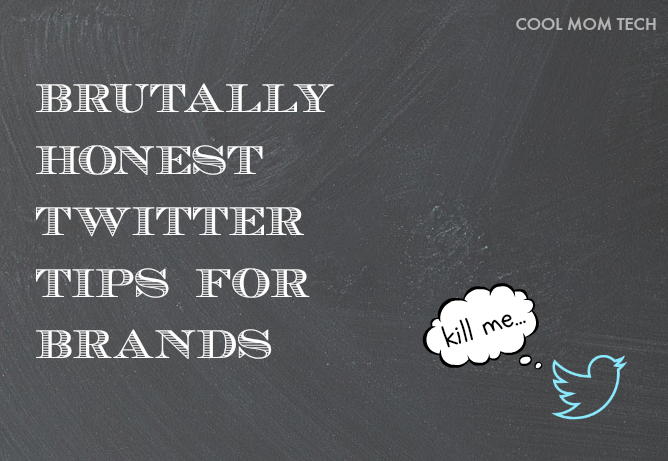 10 brutally honest Twitter tips for brands: How to pitch without driving everyone crazy. 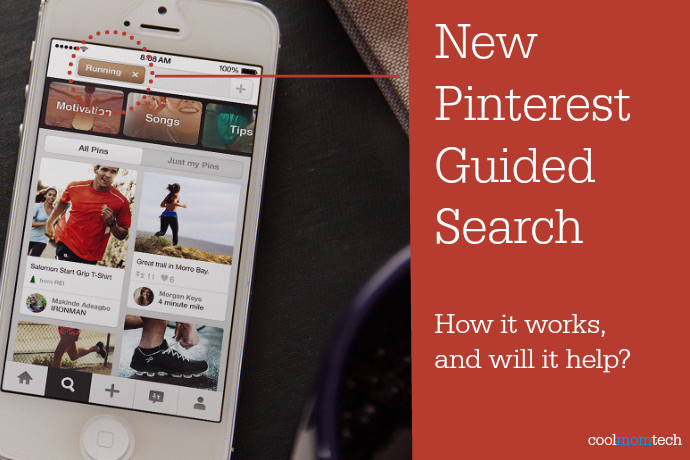 The new Pinterest Guided Search: How to use it, and will it actually work? 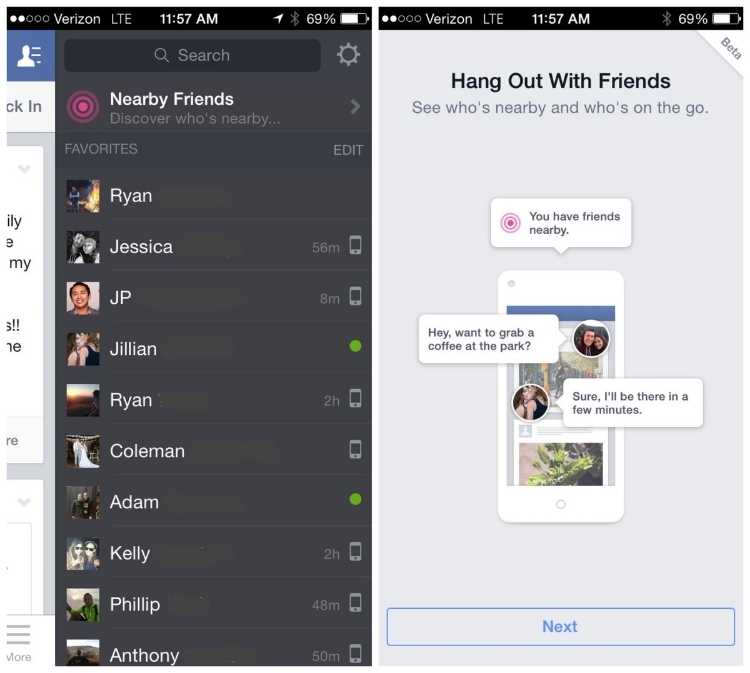 Facebook Nearby Friends feature: Should you be worried about your teen’s privacy?